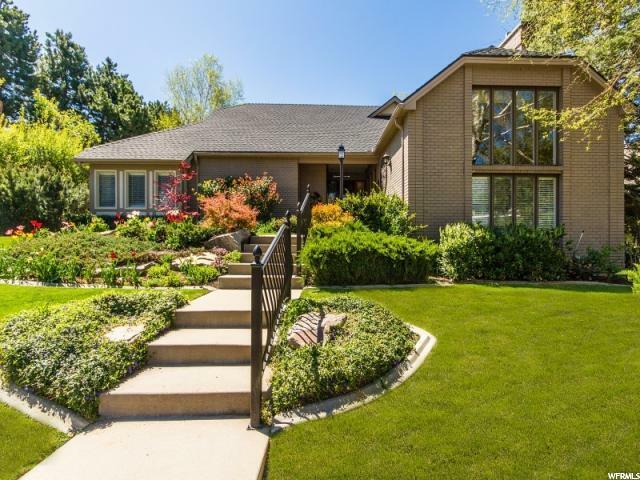 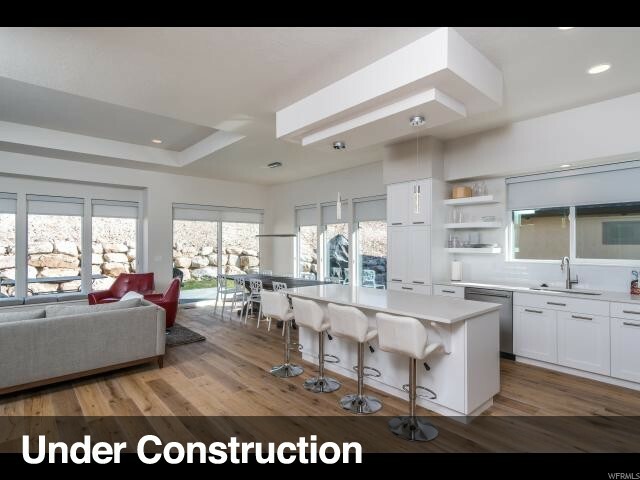 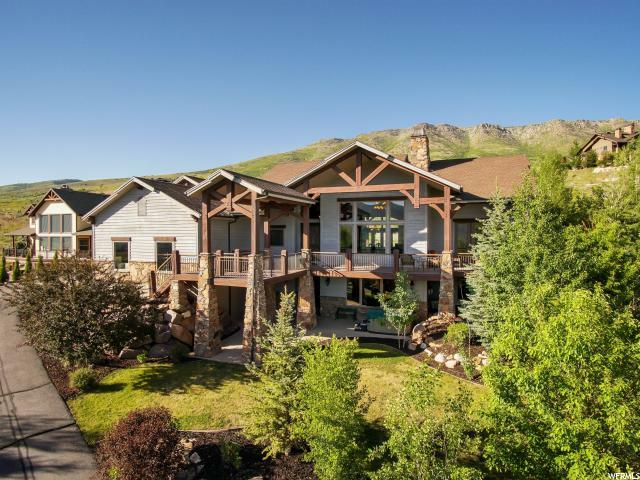 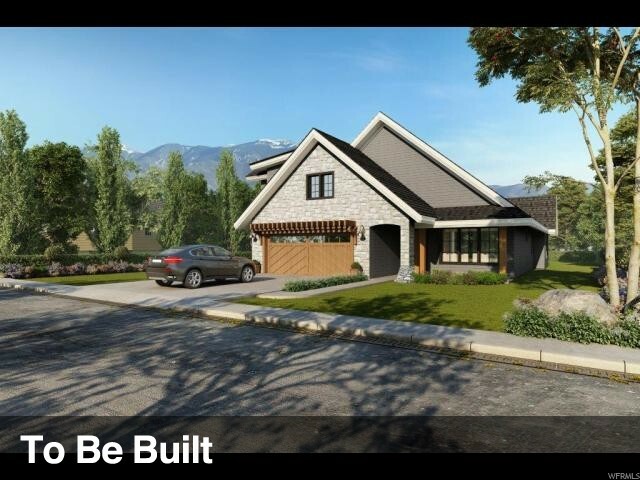 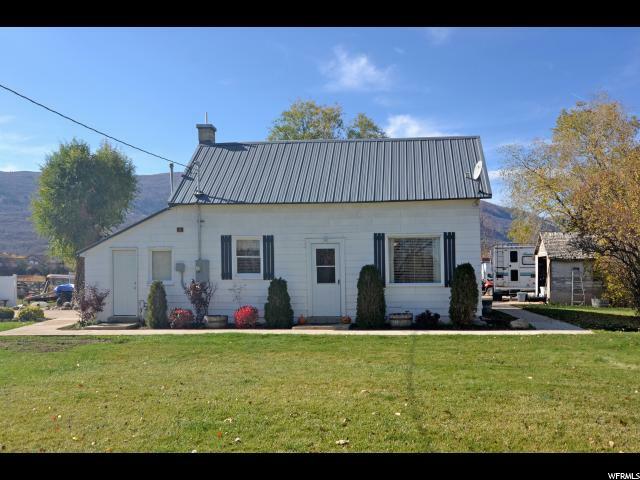 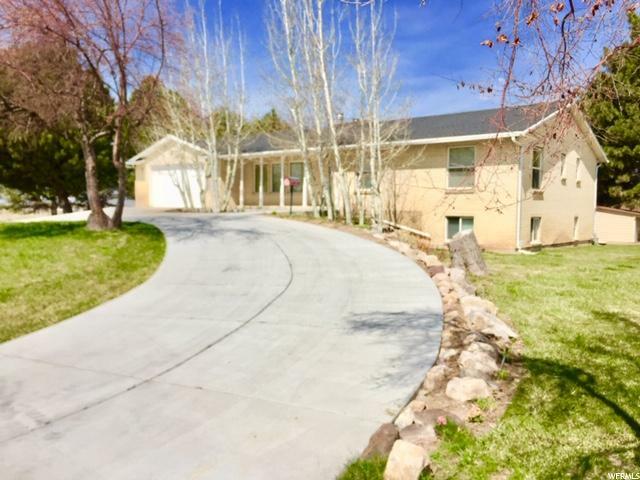 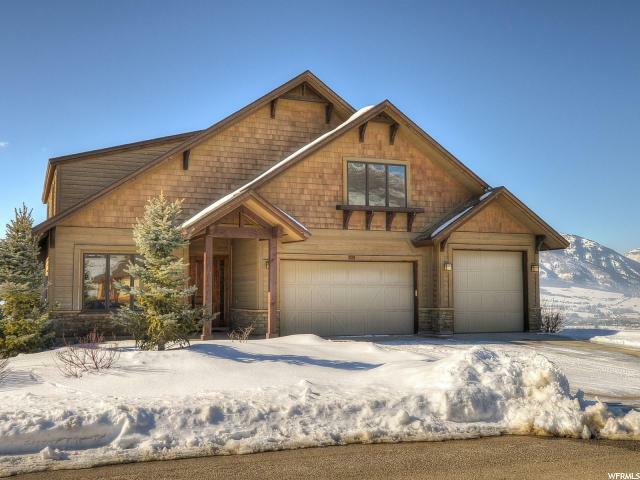 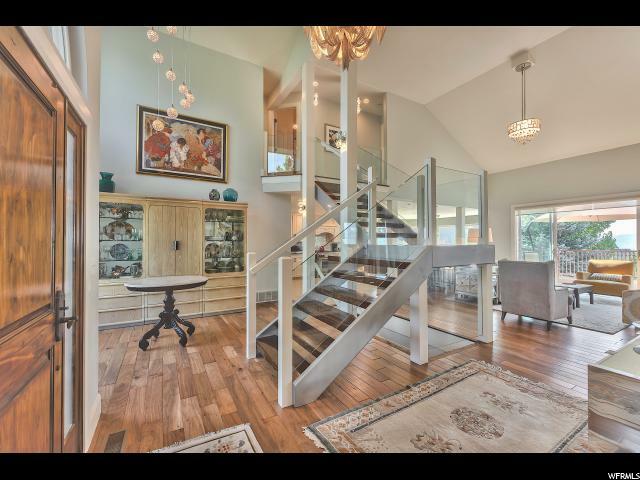 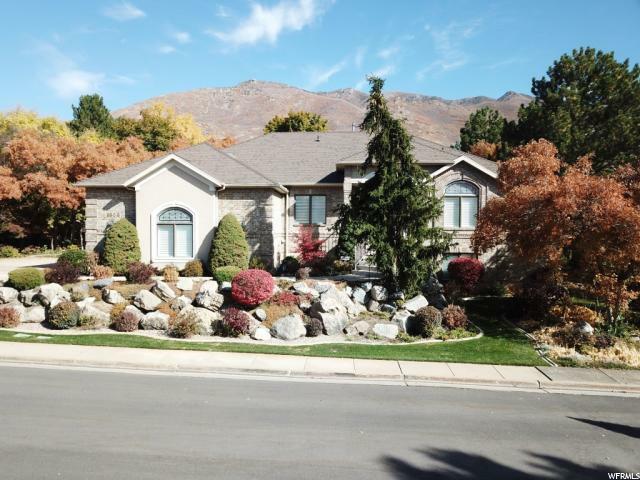 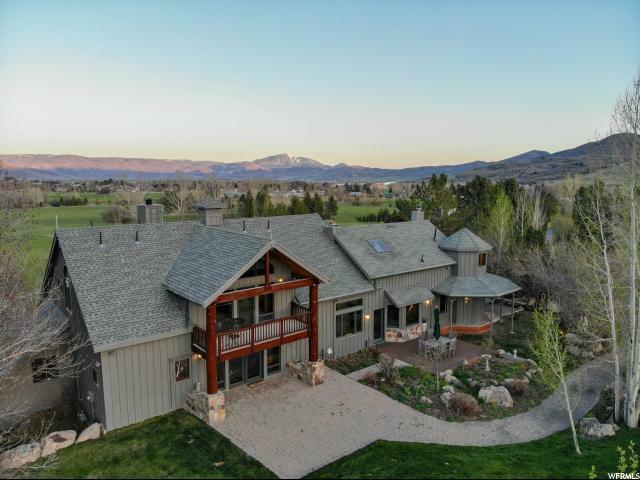 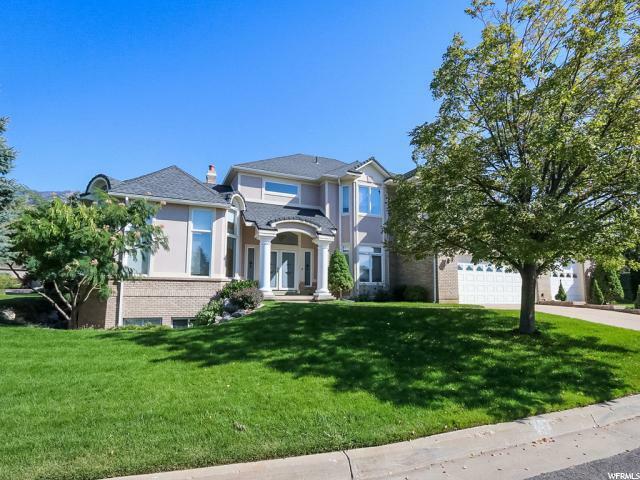 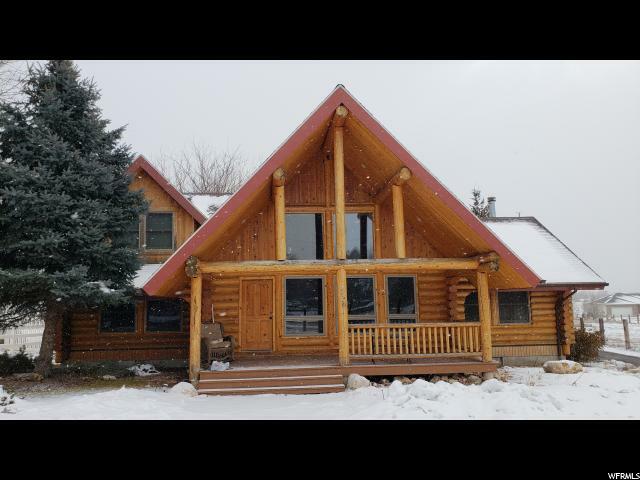 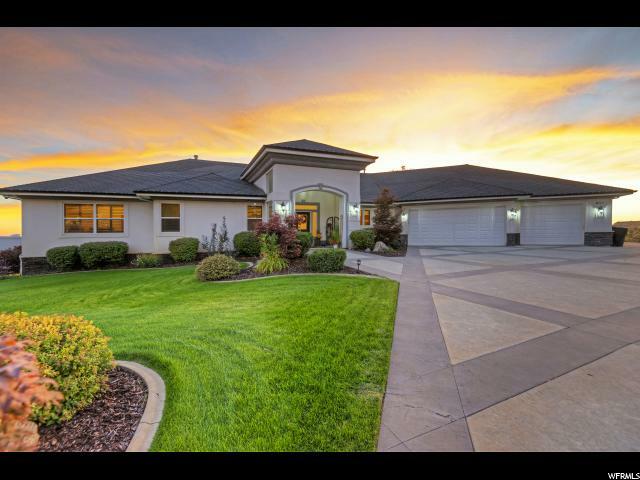 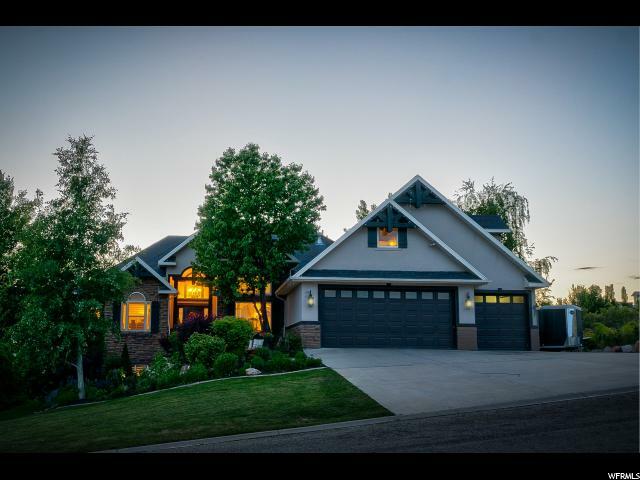 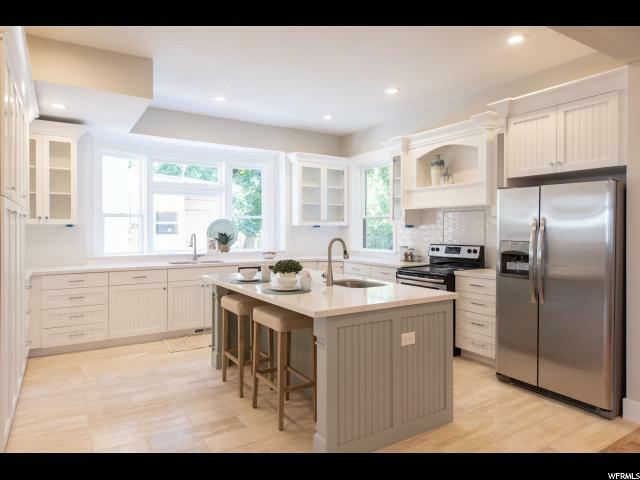 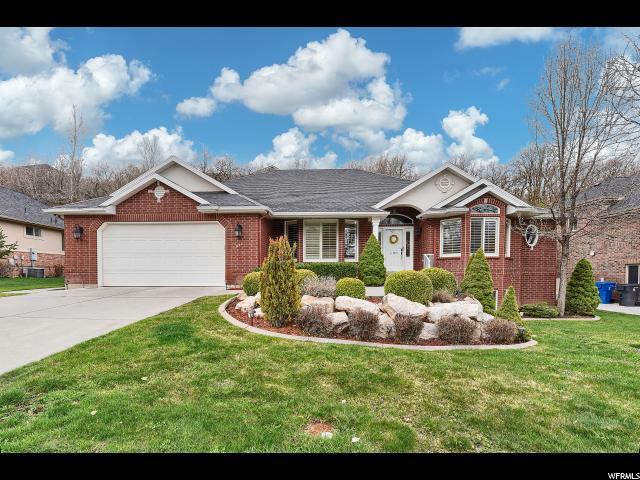 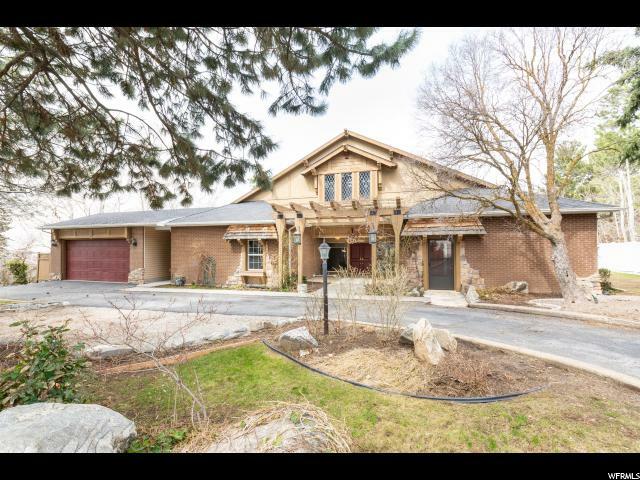 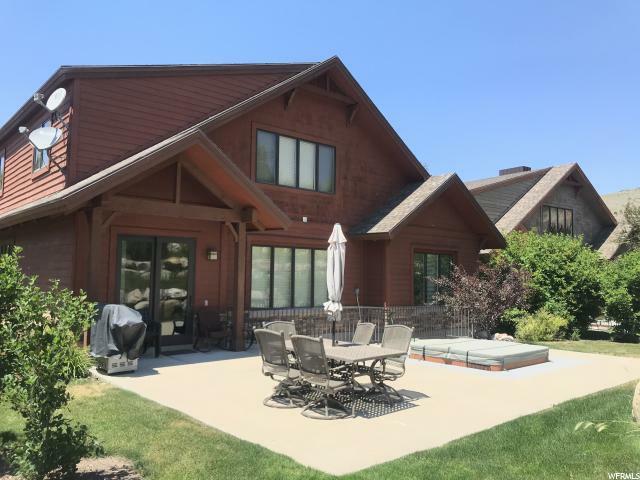 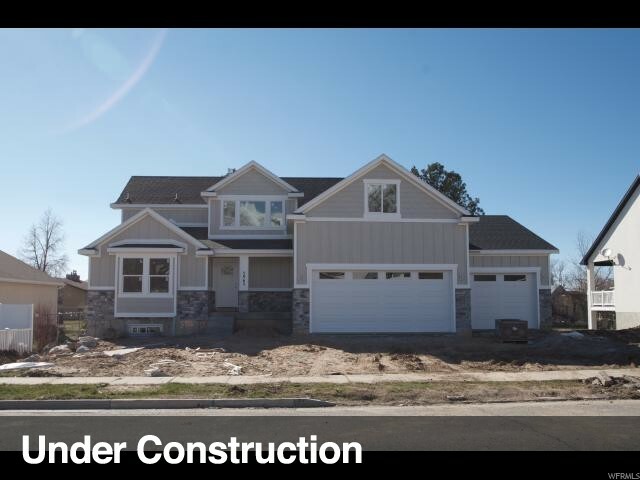 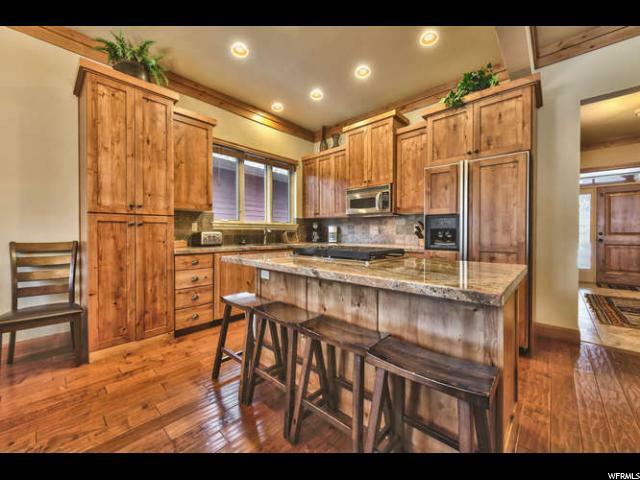 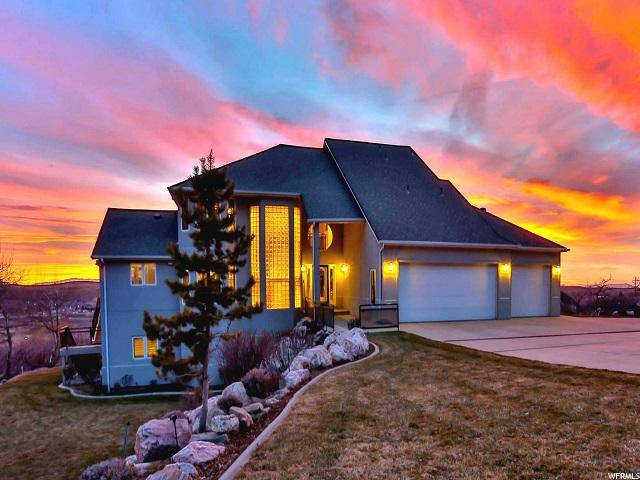 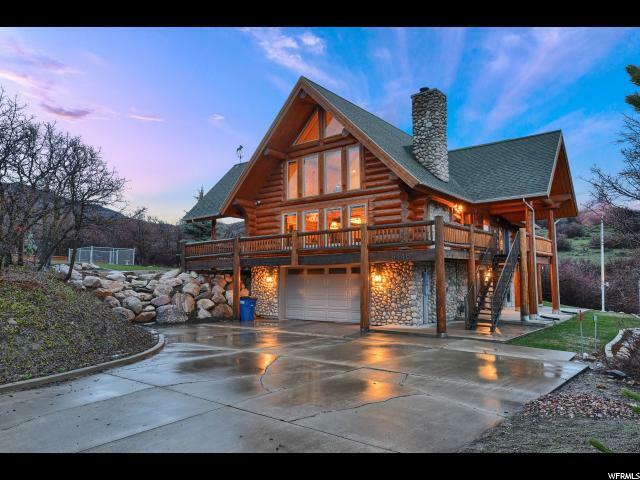 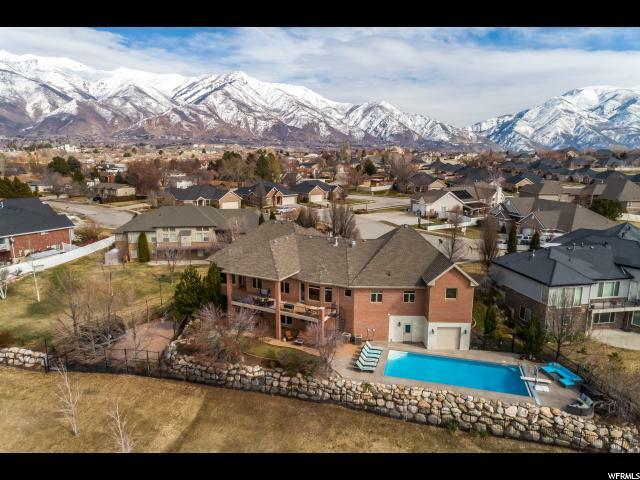 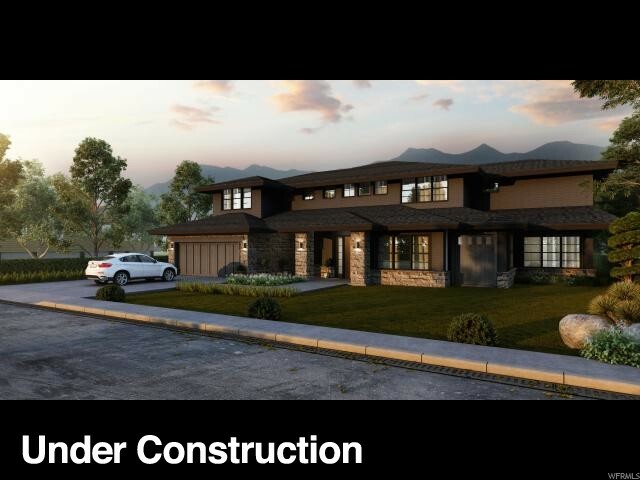 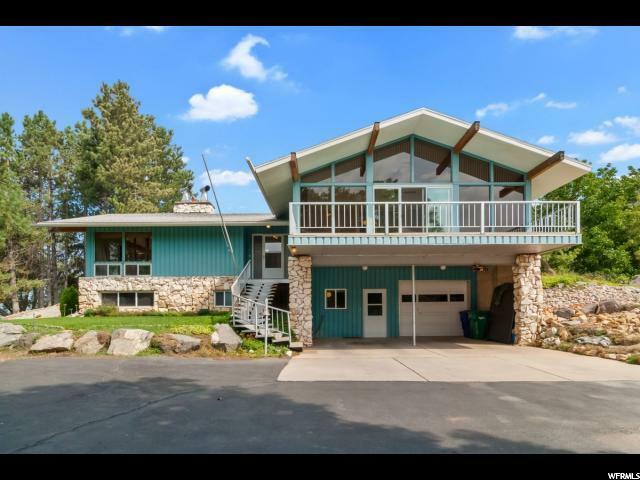 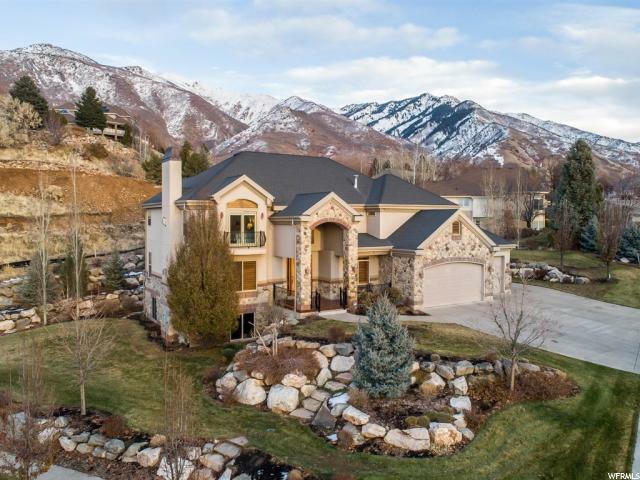 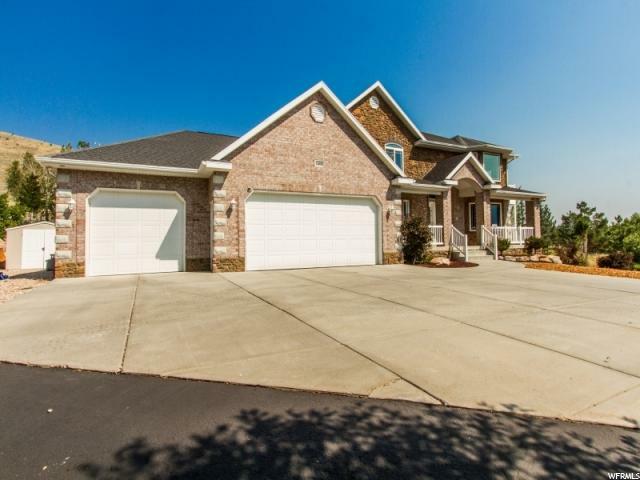 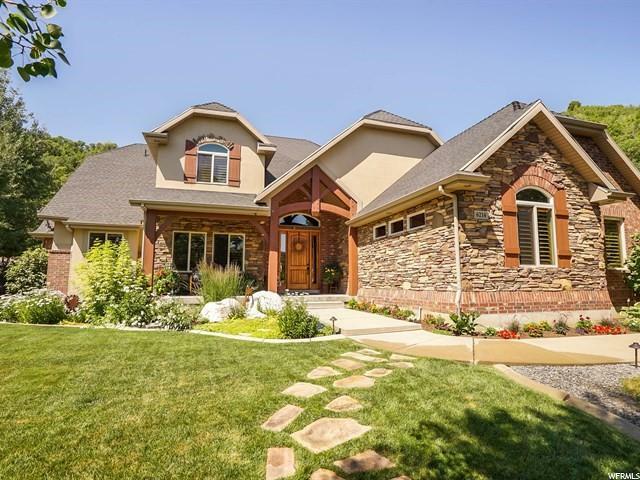 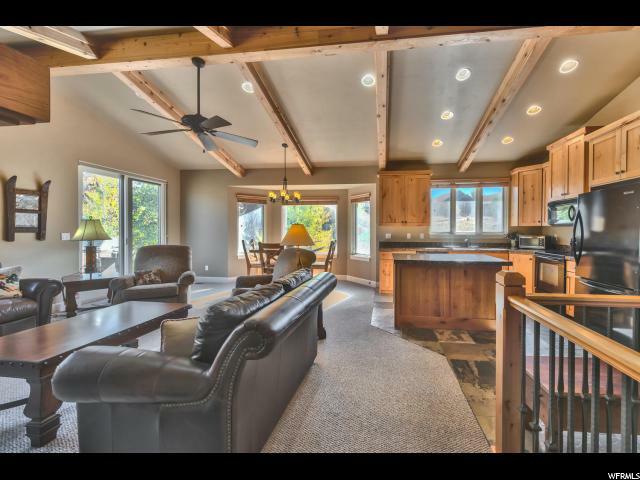 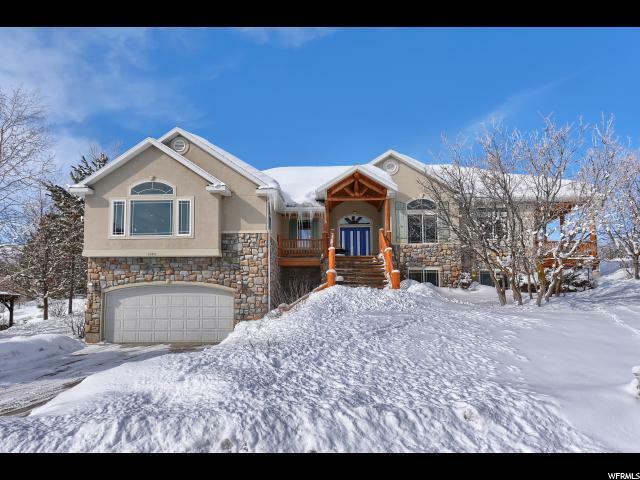 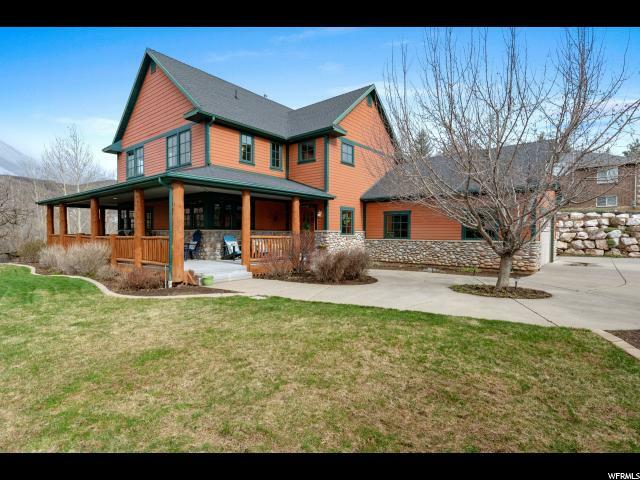 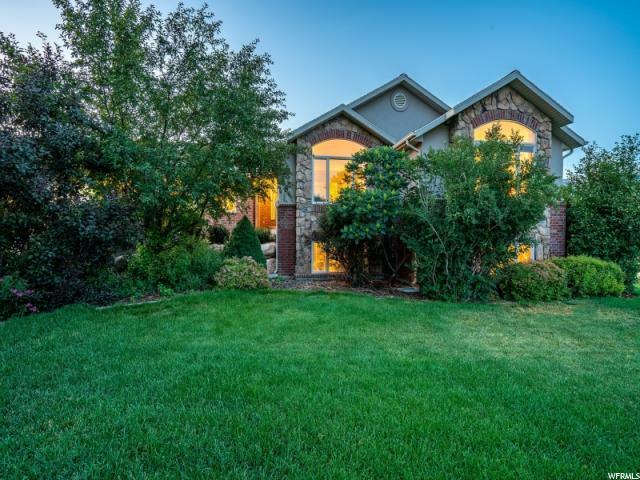 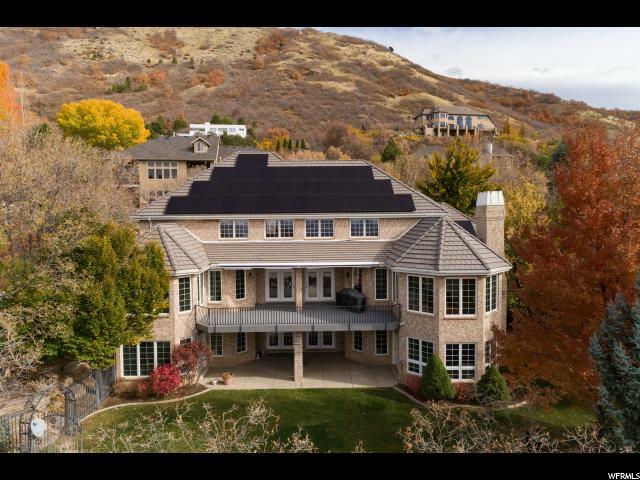 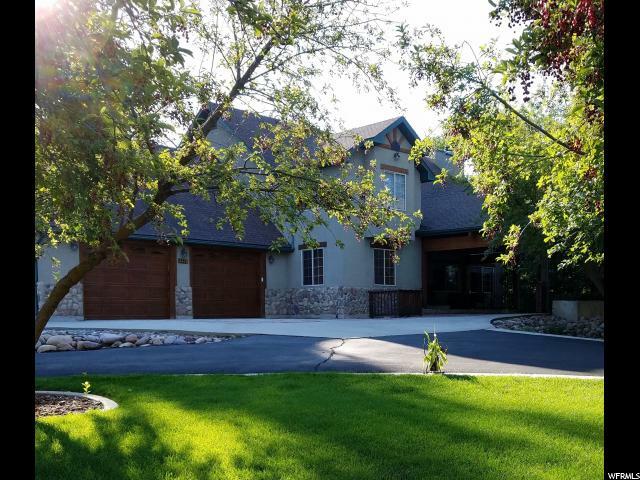 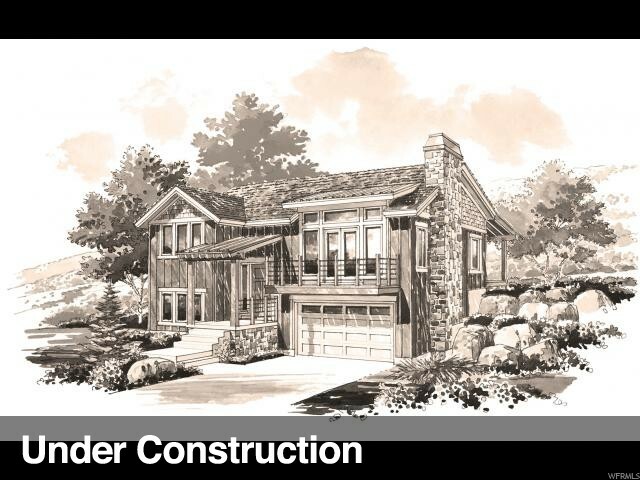 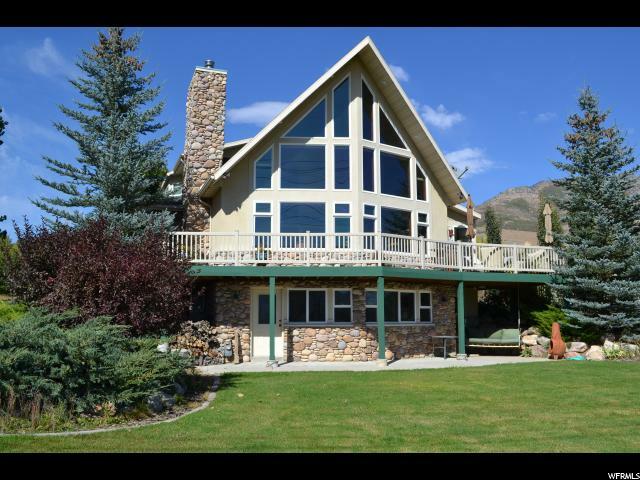 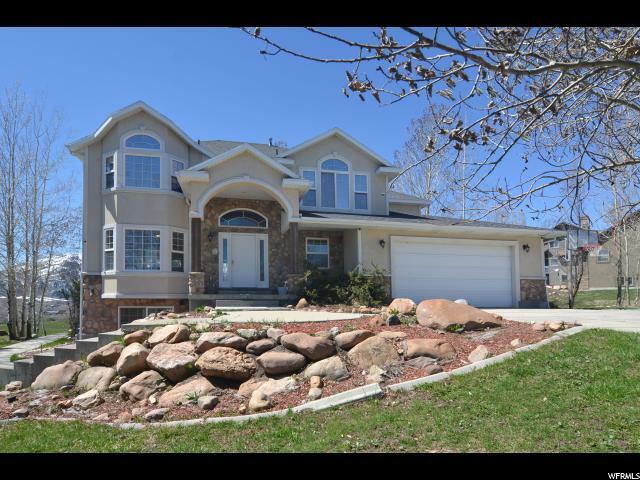 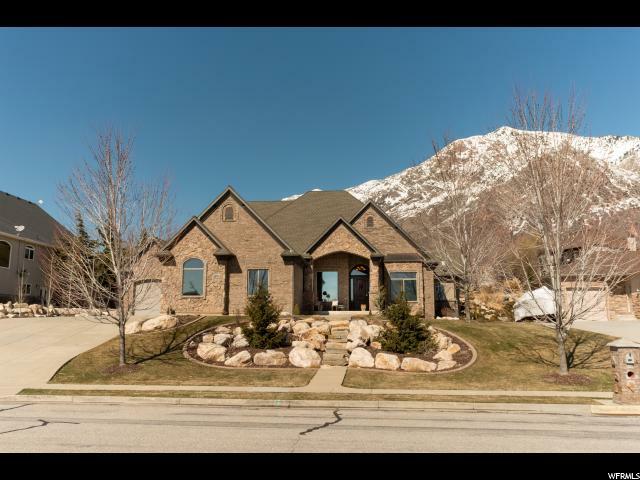 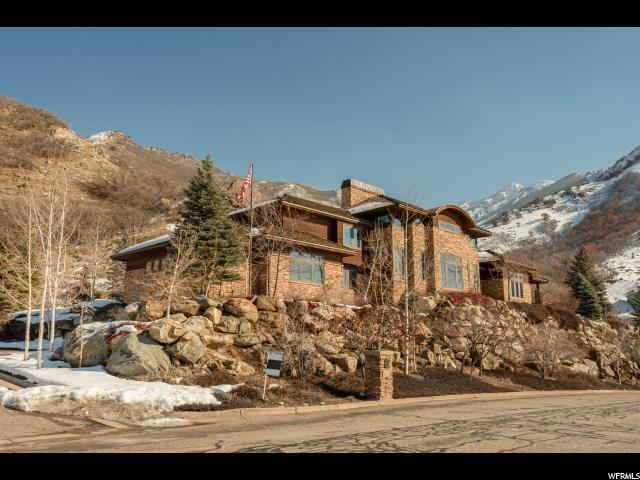 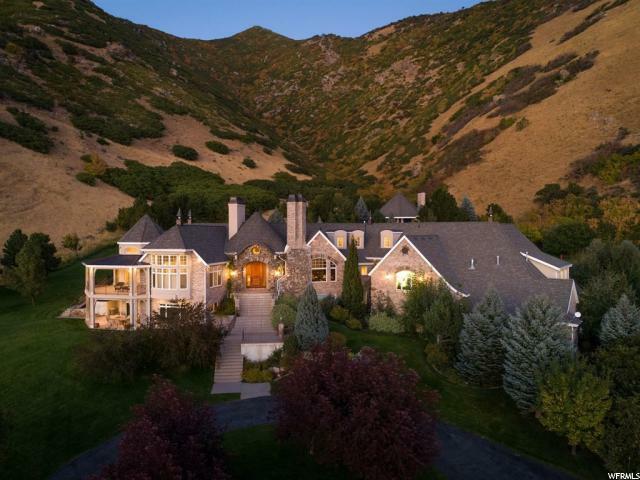 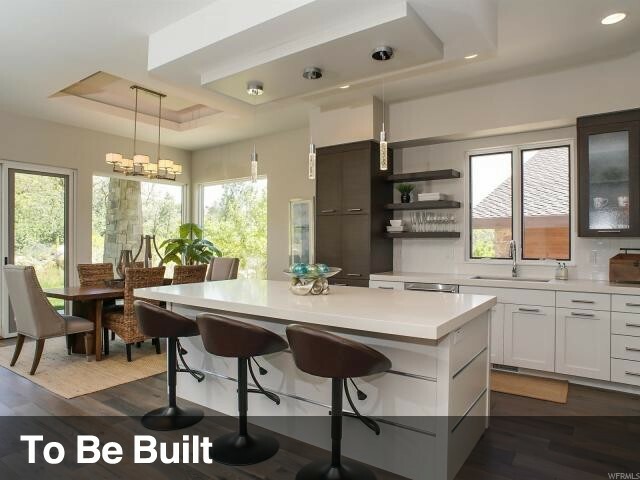 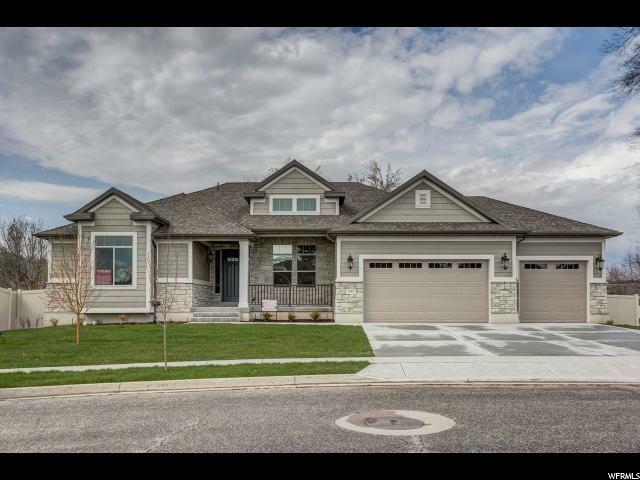 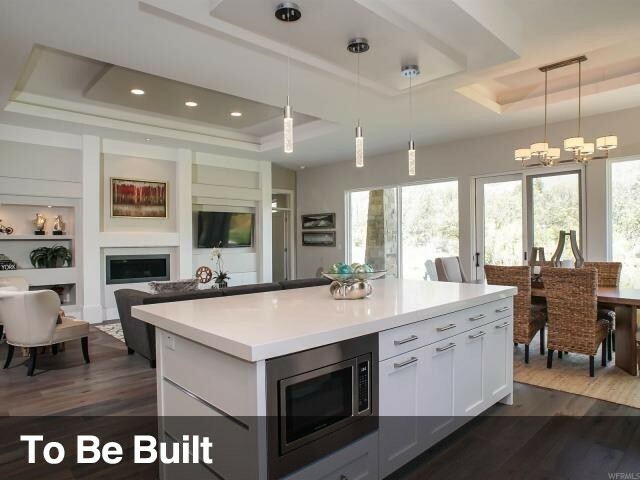 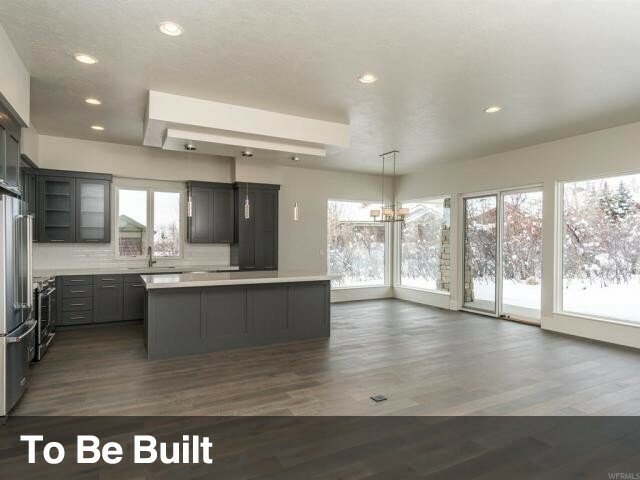 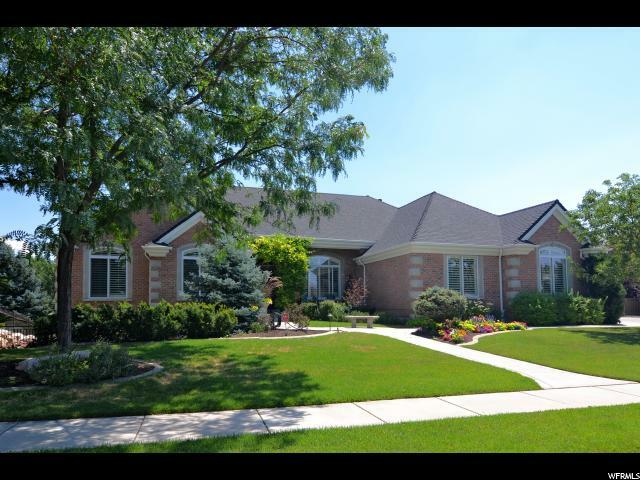 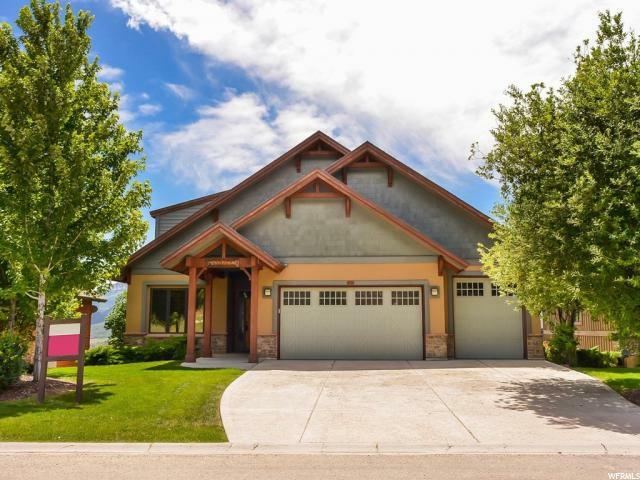 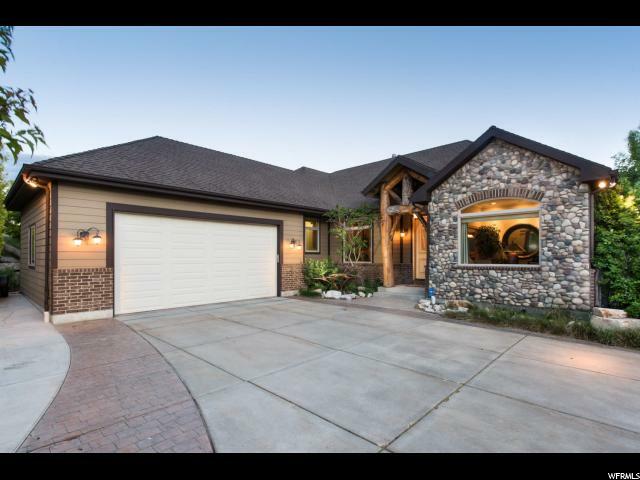 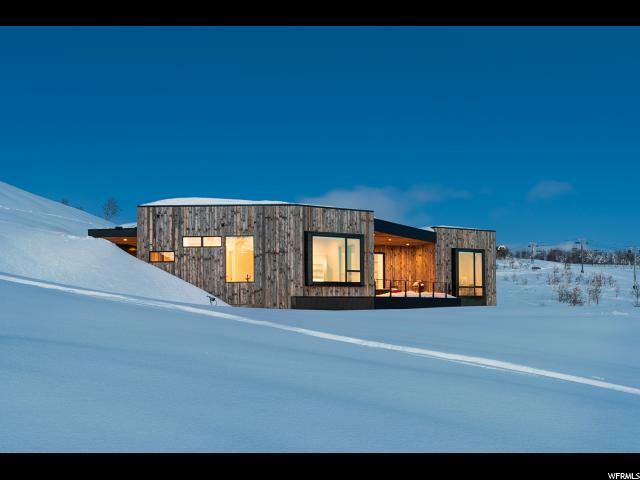 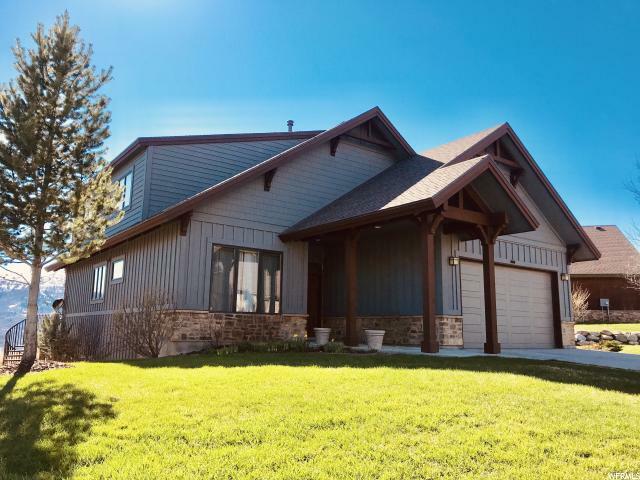 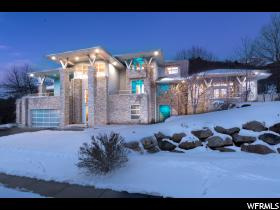 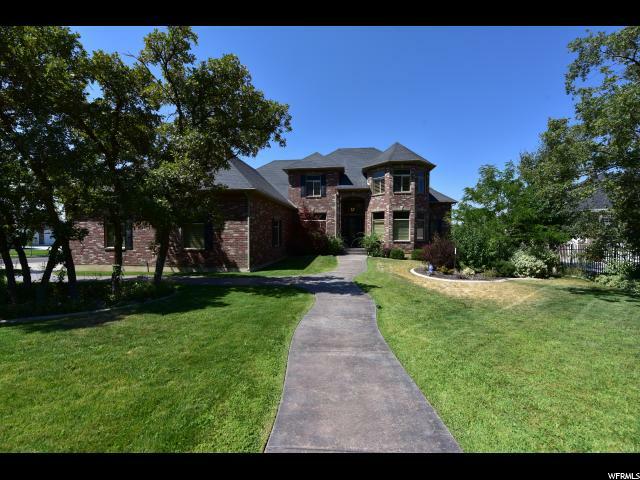 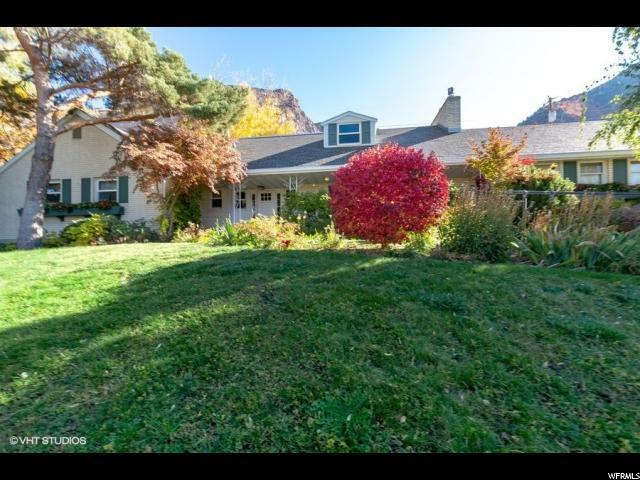 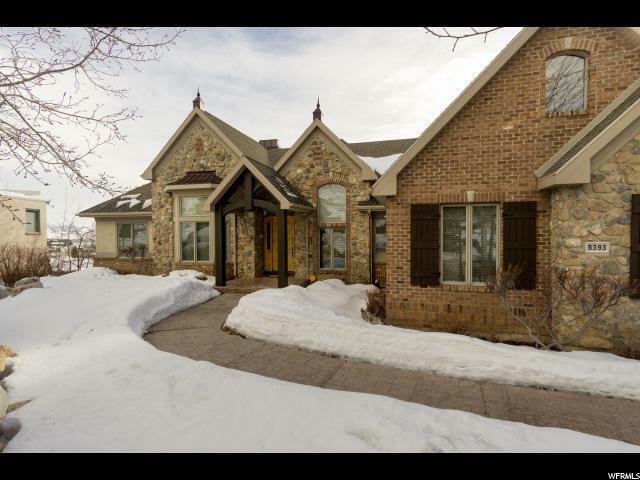 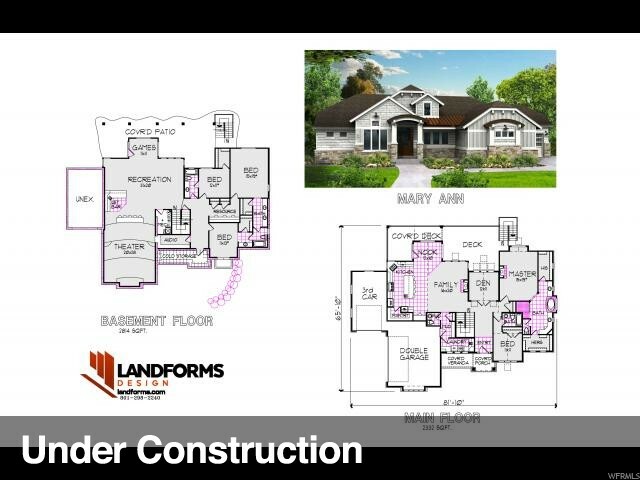 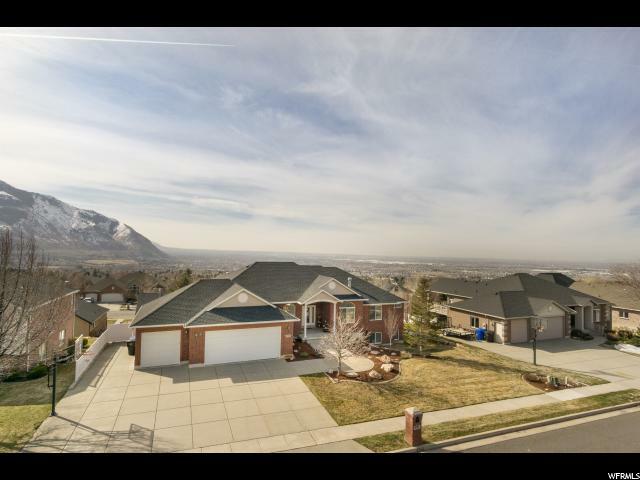 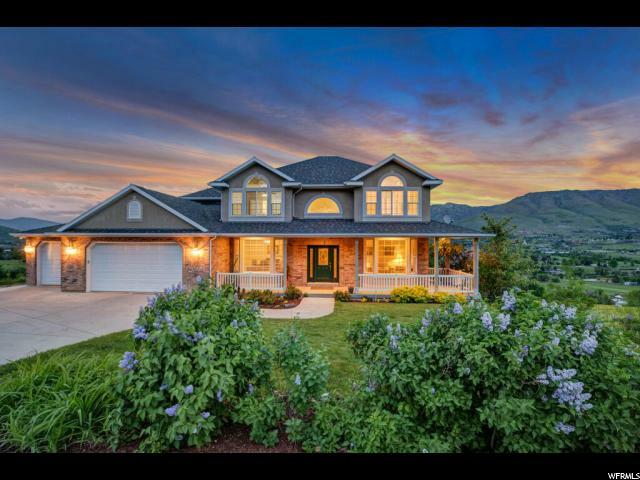 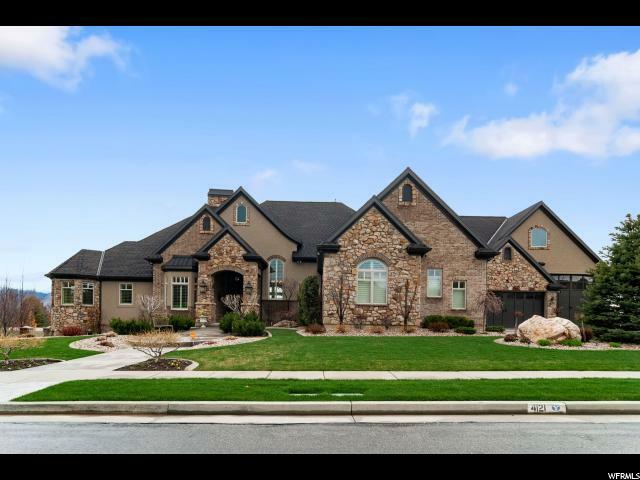 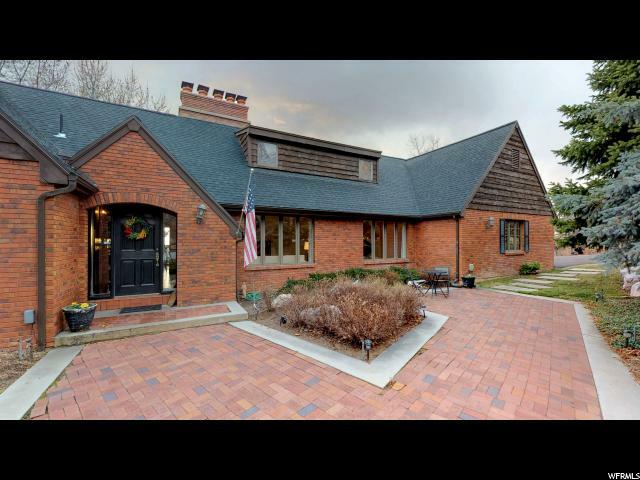 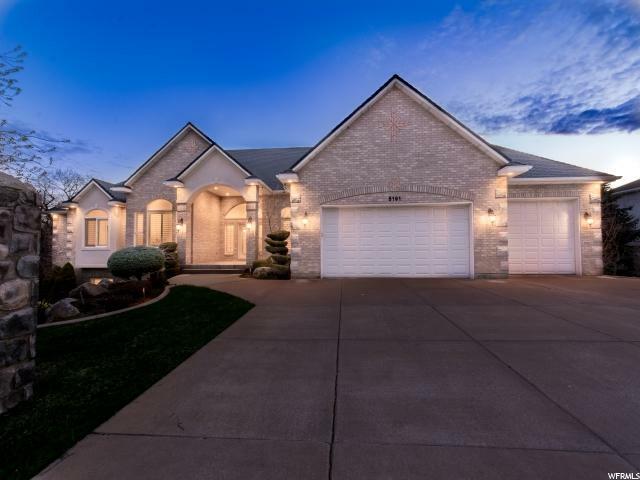 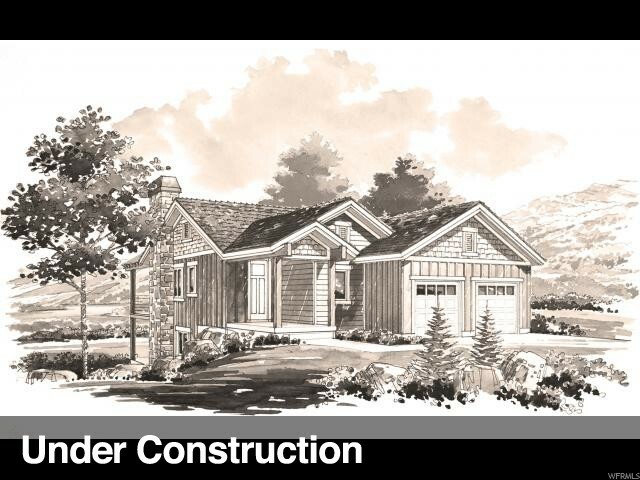 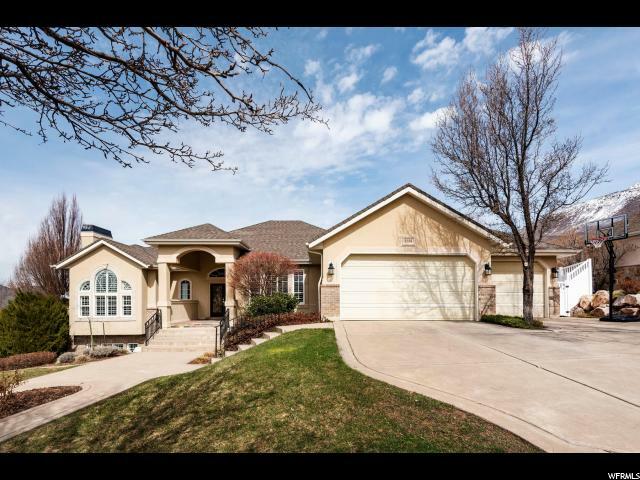 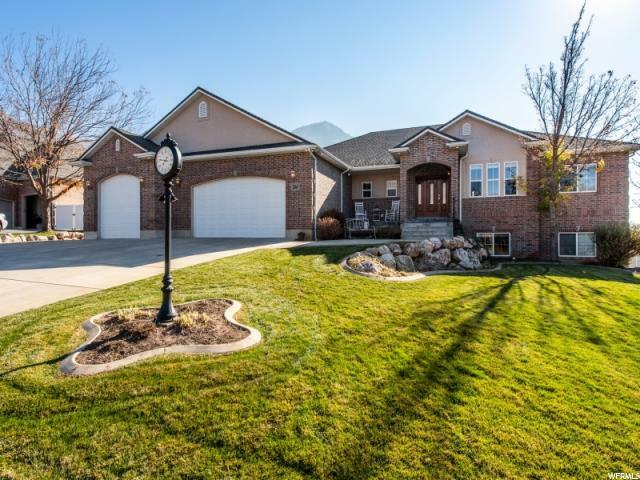 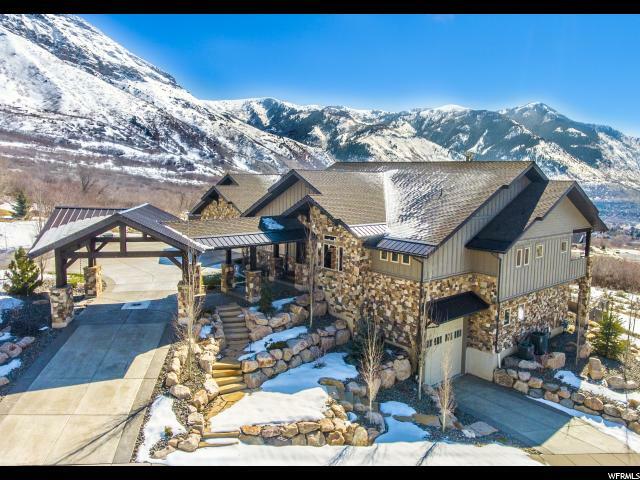 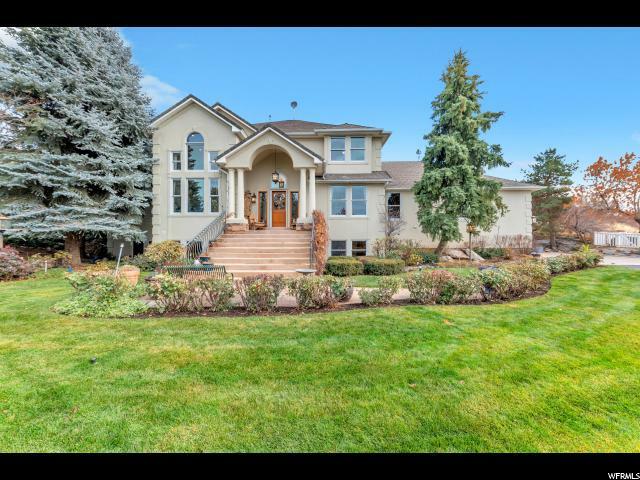 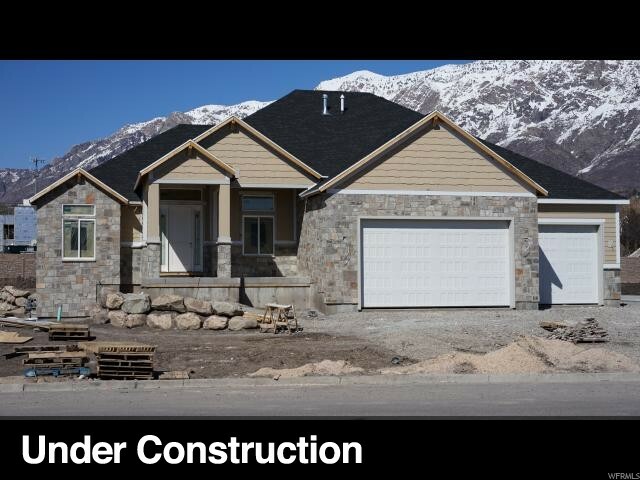 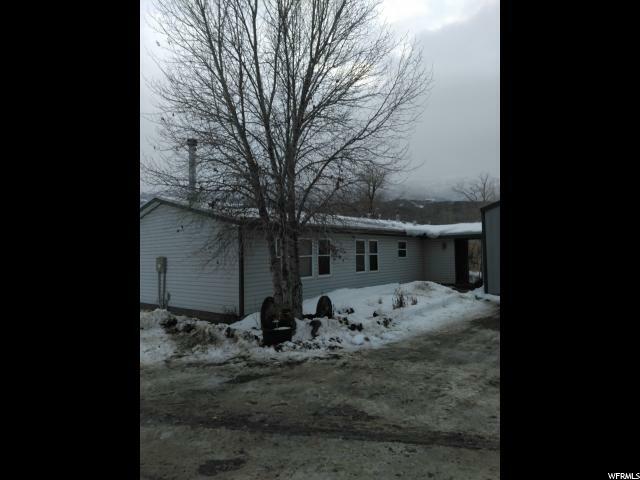 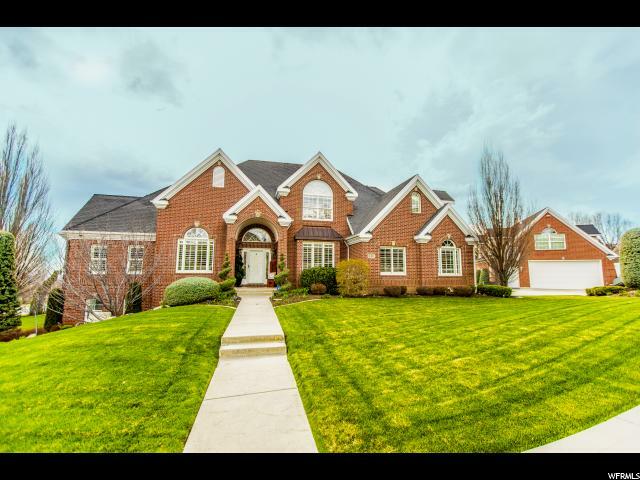 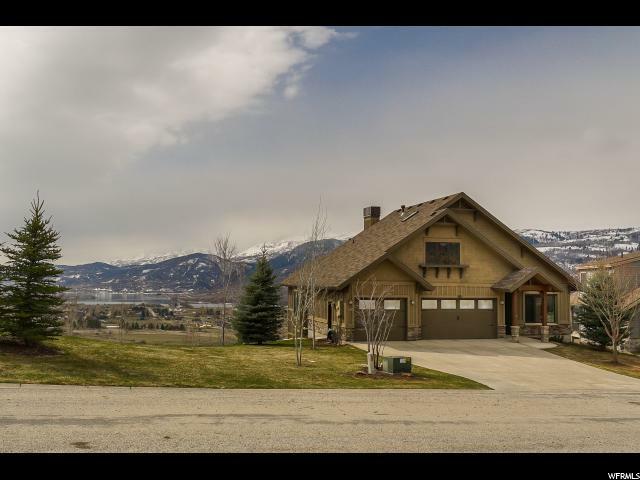 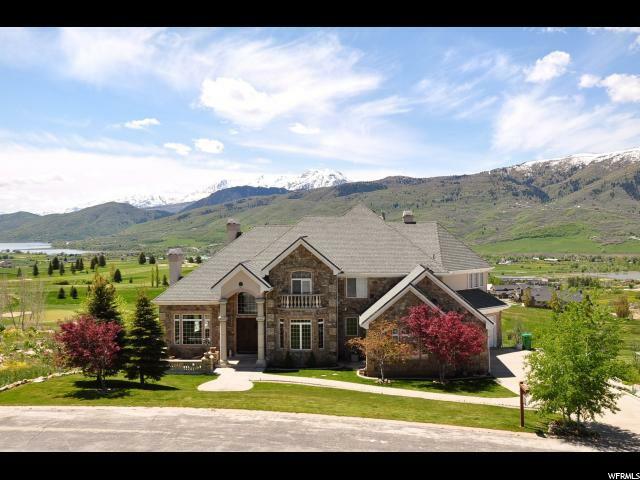 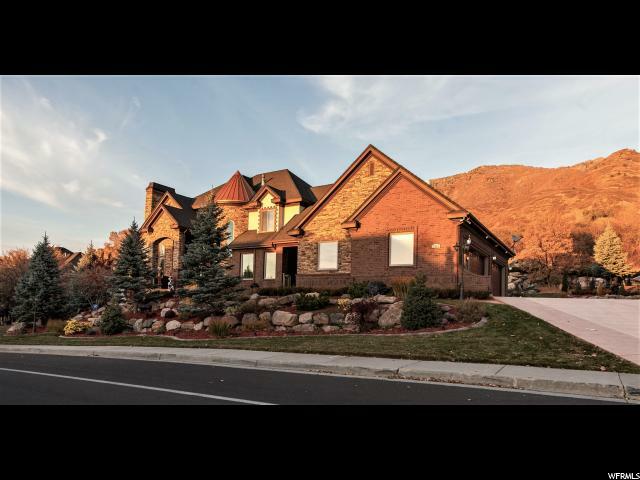 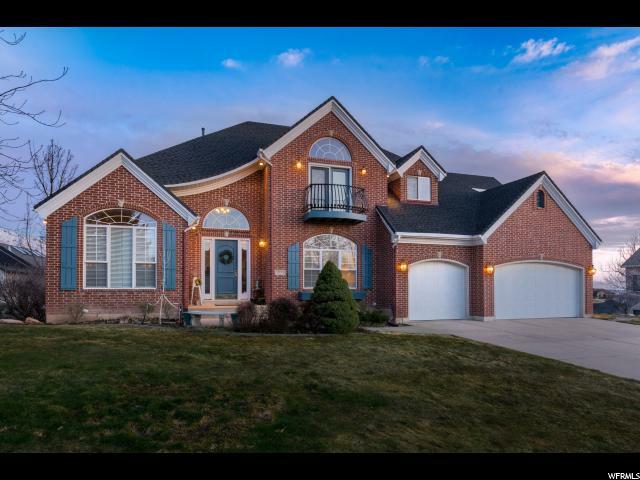 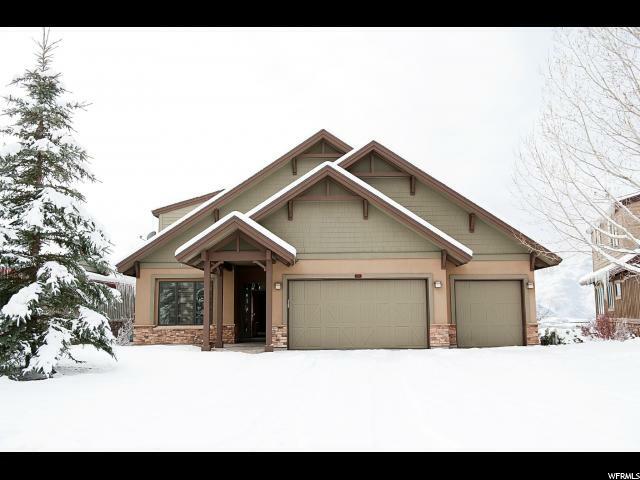 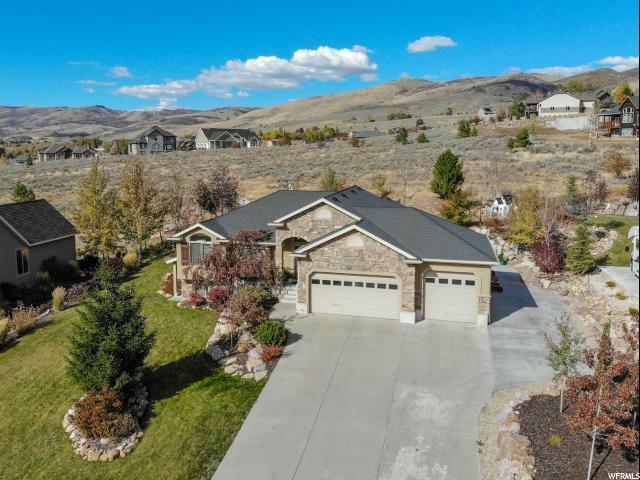 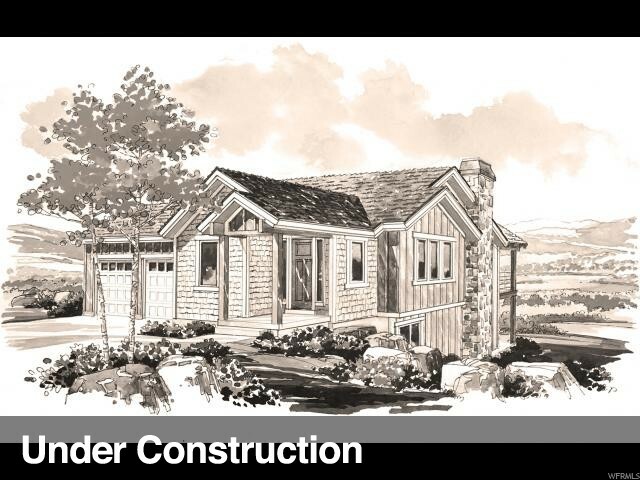 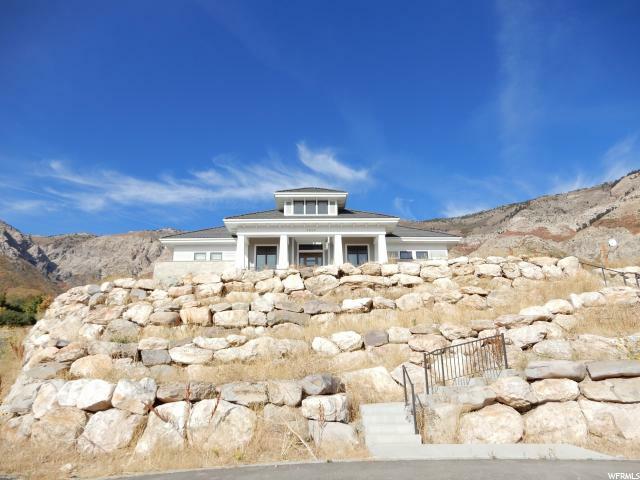 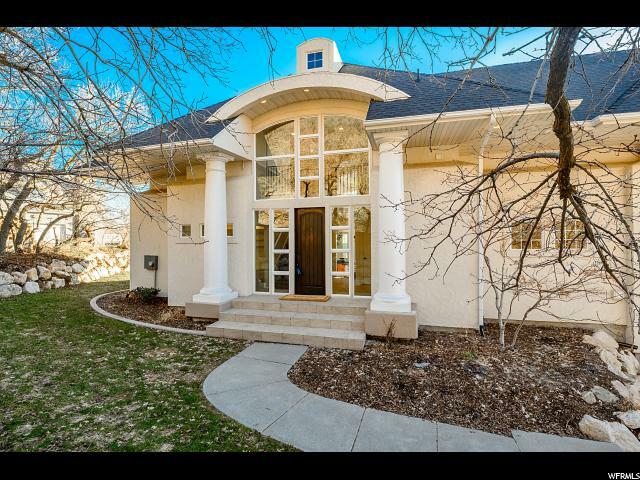 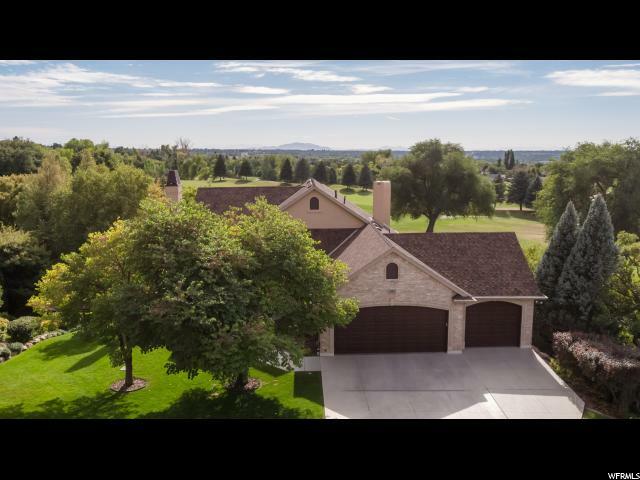 This home is quietly located on the ogden river in the beautiful Ogden Canyon. 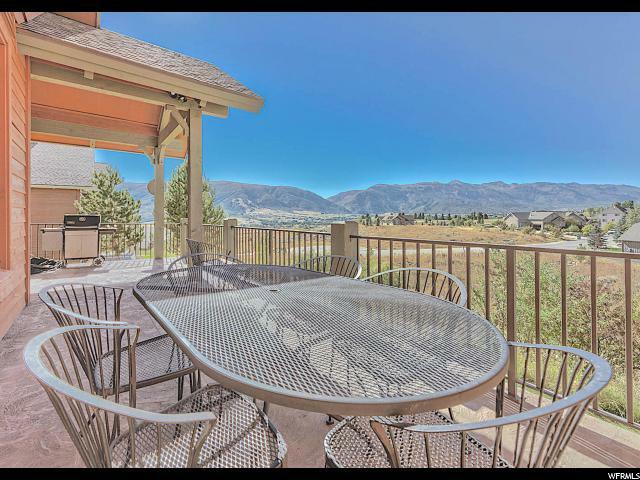 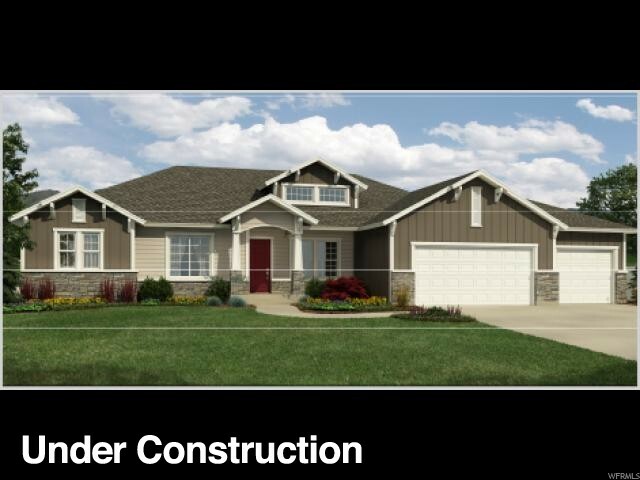 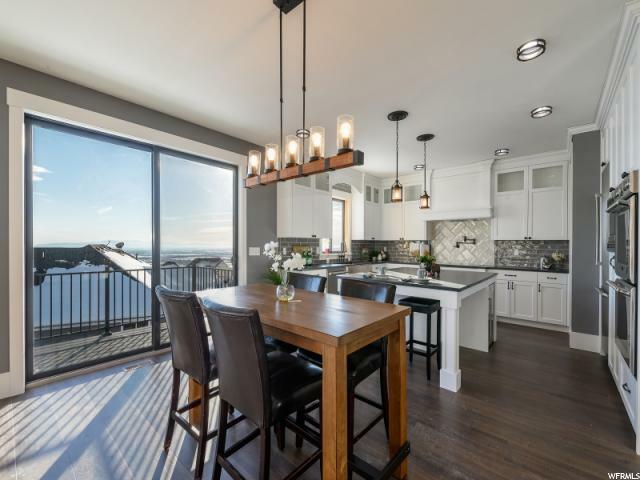 Close to multiple amenities from fishing, to biking and hiking. 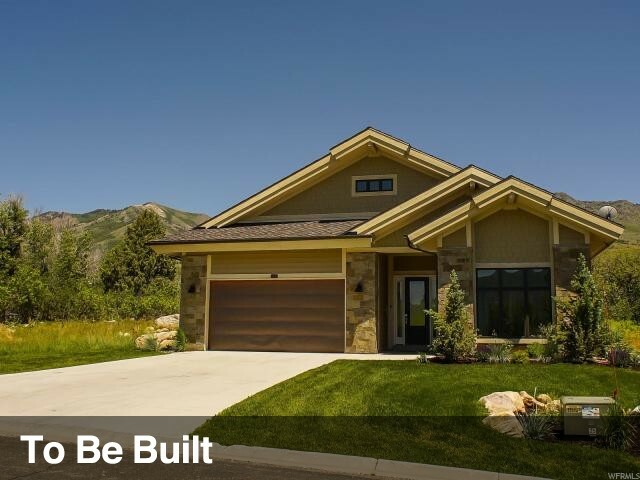 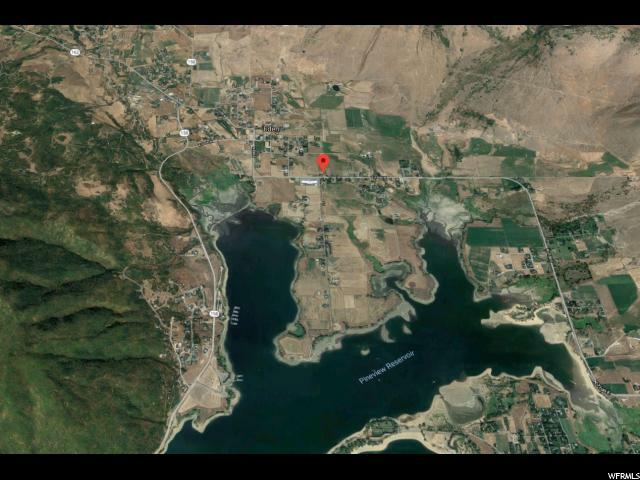 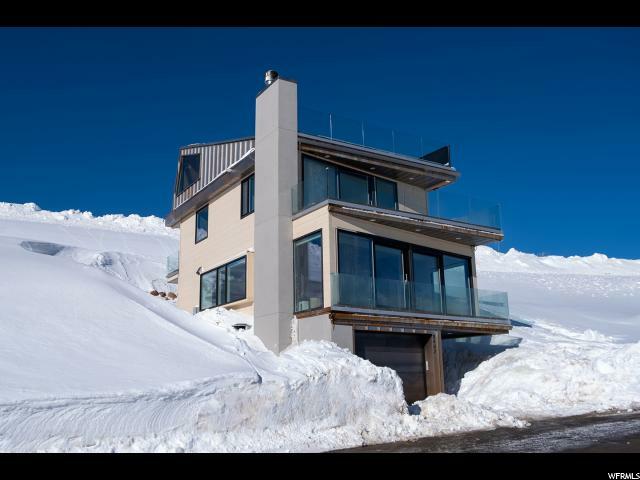 And just minutes away from several Ski resorts. 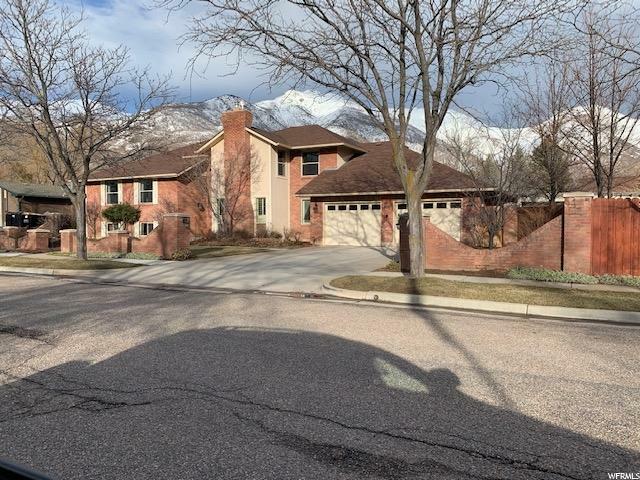 Recently Updated, with granite countertops, fresh paint and carpet.